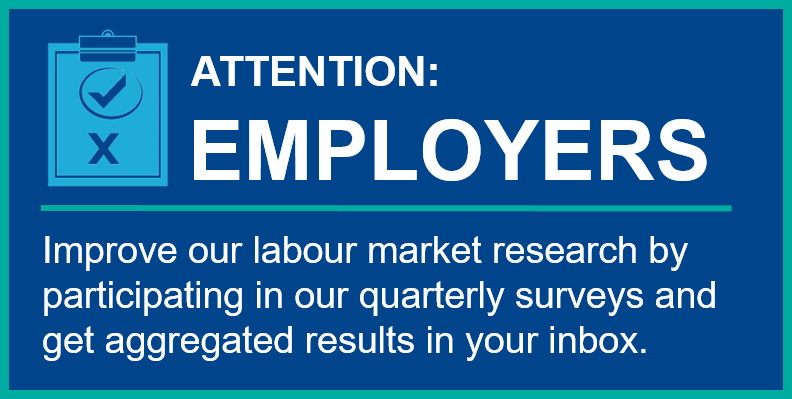 The Local Employment Planning Council is pleased to share its 2016-2017 projects with you. Click on a project below to learn more about each one. Manufacturing Day was hosted on October 7th 2016 by Workforce WindsorEssex, Windsor Essex Economic Development Corporation, Leamington Economic Development, St….